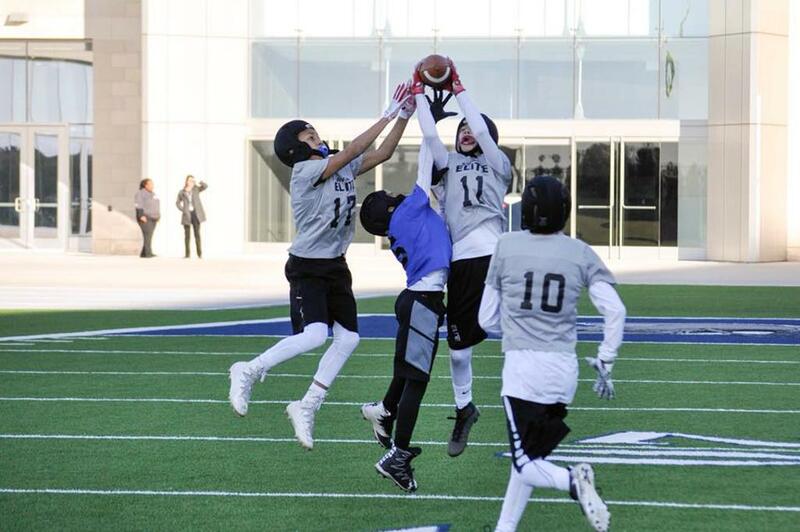 Younger parents are savvy and are looking at the game of football just like other youth games such as baseball or basketball with choosing proper entry points into the game. If you have ever had a child play youth baseball or youth basketball you don't automatically start them at 90 ft base paths or 60 ft 6 inch pitching distance or in basketball you don't start them with a NBA size 94 ft long court or a 10 ft high rim. It's a progression as the player grows, develops and gets stronger. In baseball you start them out in T-ball and you move along to coach pitch and then finally on to kid pitch, in basketball its a elementary length floor with 8 ft high rims. It took us a while to figure out but the same holds true for Football. 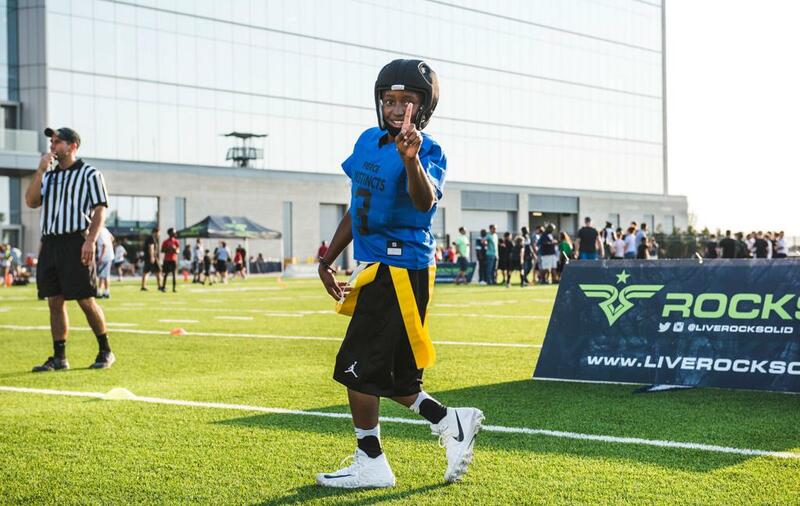 Intro to the game of flag at 4 or 5 yr old, intro to contact with blocking with the hands and intro to proper football formations, terminology and skill development with Flex Football without the unnecessary head impact for multiple months. By limiting head impact in practice and games the arrow goes north a whole lot faster in terms of player development and skill set. 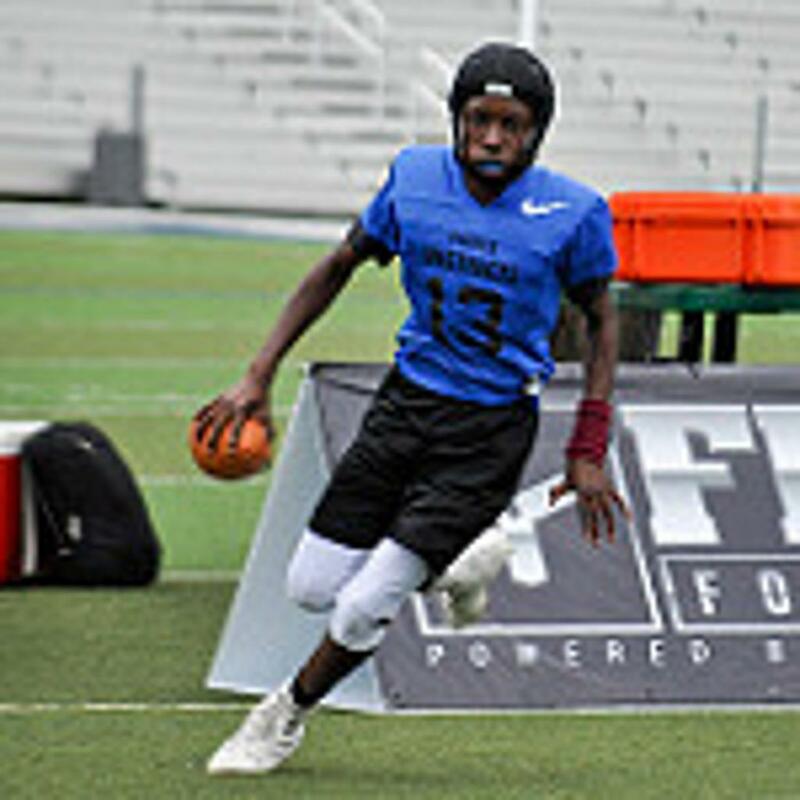 Then a parent can make that decision if they want to enter their child into full contact tackle prior to Middle School or wait to Middle School ball. I have had HS Coaches tell me they wish kids would't even play Youth Tackle before MS as kids are having to play 7 sometimes 8 months out of the year in Tackle because of multiple scrimmage, multiple preseason tourneys, regular season, playoffs, multiple all-stars gms etc? 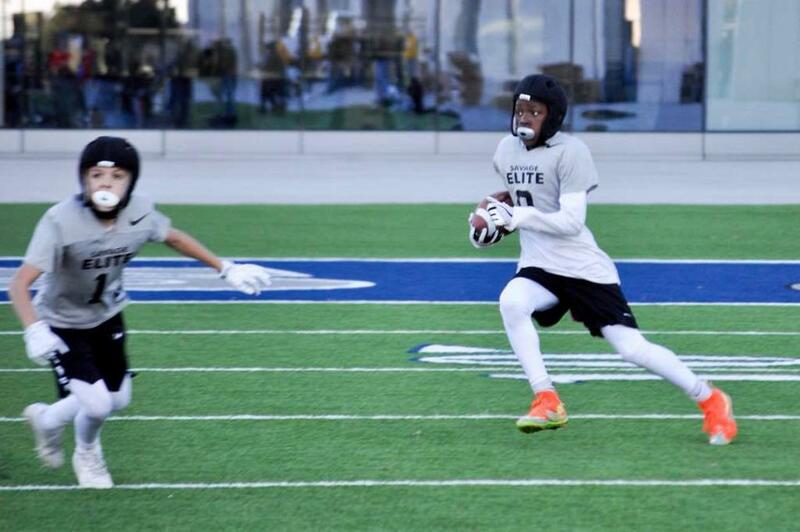 The Youth game they play with 90% run is just different then what they will be taught once they enter the Middle School program where the game is more spaced out and a much higher percentage of pass. When you watch HS football in Texas on friday nights you have a hard time finding a game that is run dominant. 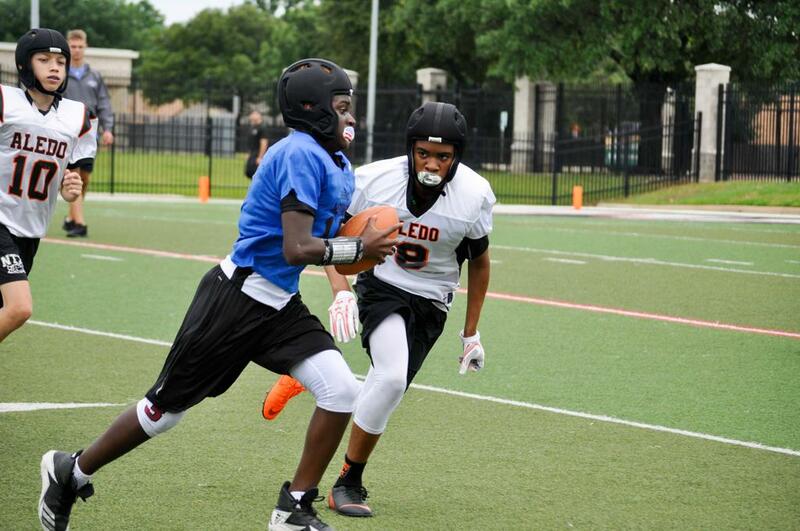 HS Coaches would much prefer to have an athlete that is well rounded and plays multiple sports through out the year. 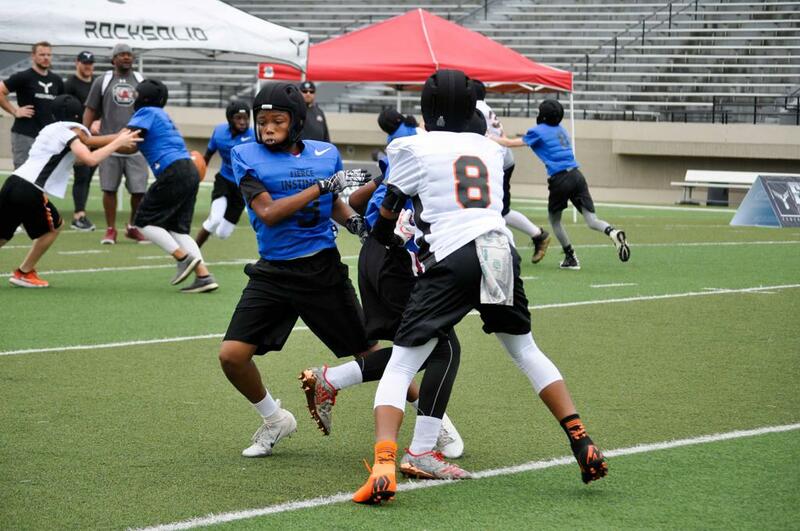 American Flex Football has Divisions for players ages 6 to age 14 in DFW. We have a location in Dallas and a location in Keller. We are taking full team entries and individual players wanting to sign up and be placed on a team. 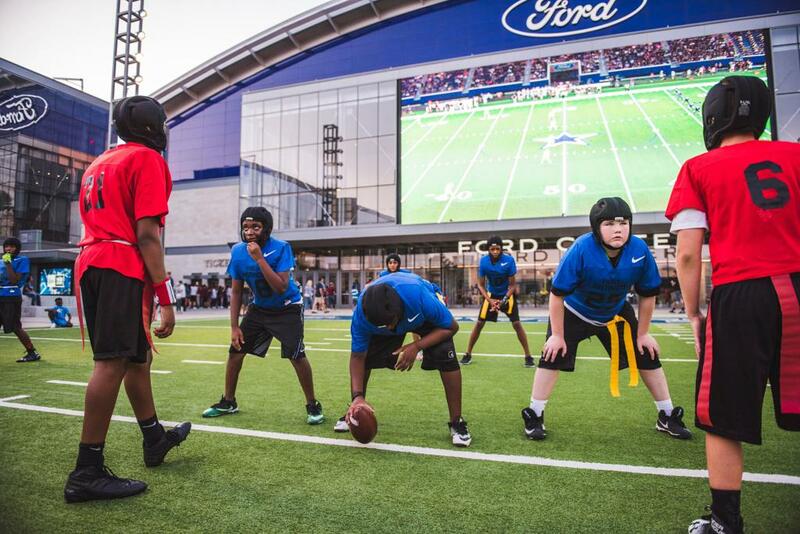 Our League is fortunate enough that all of our registered players will be included in the Flex Academy skills and grass drills at the Dallas Cowboys Frisco Star. This is the same venue that the Dallas Cowboys practice and where Nike just completed the Opening for the top HS players in the Country last week. I think what you will find different about Flex Football is the fact that from our Founders that played in the NFL and designed the game of Flex down to our Leagues and Coaches were going to provide a first class experience with Coaches that care about skill development, teaching and kids having fun learning this great game over wanting to chase trophies and rings in events and tournaments all over the Country.